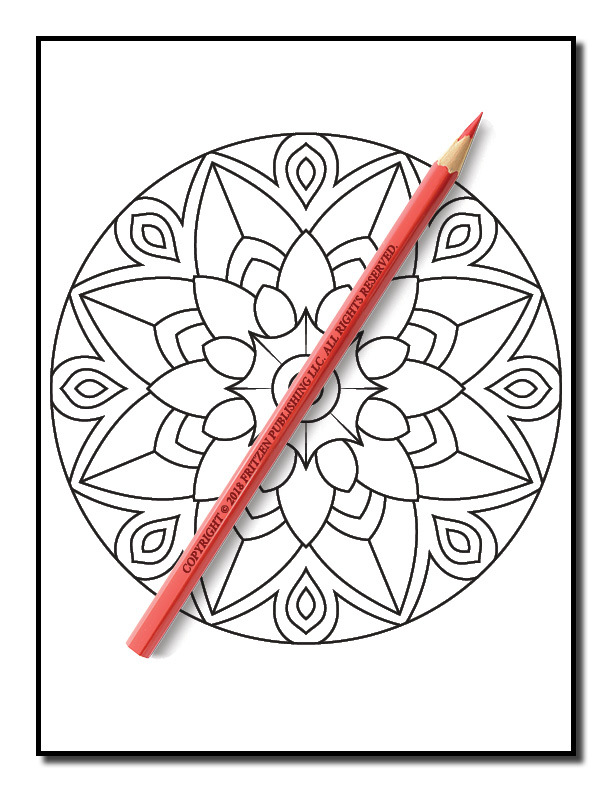 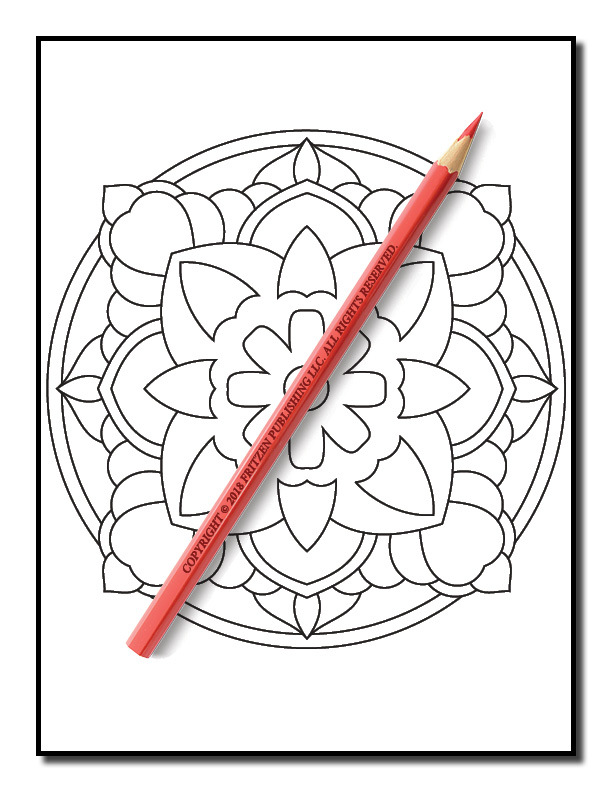 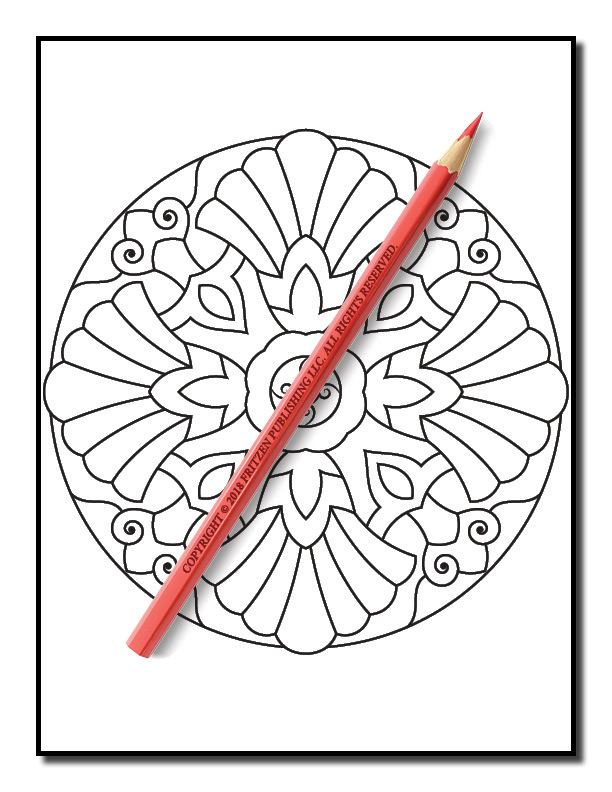 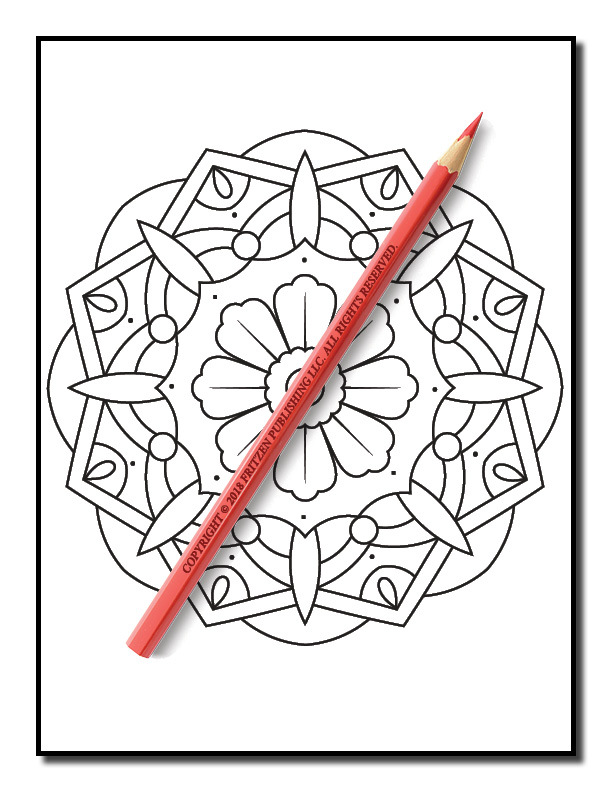 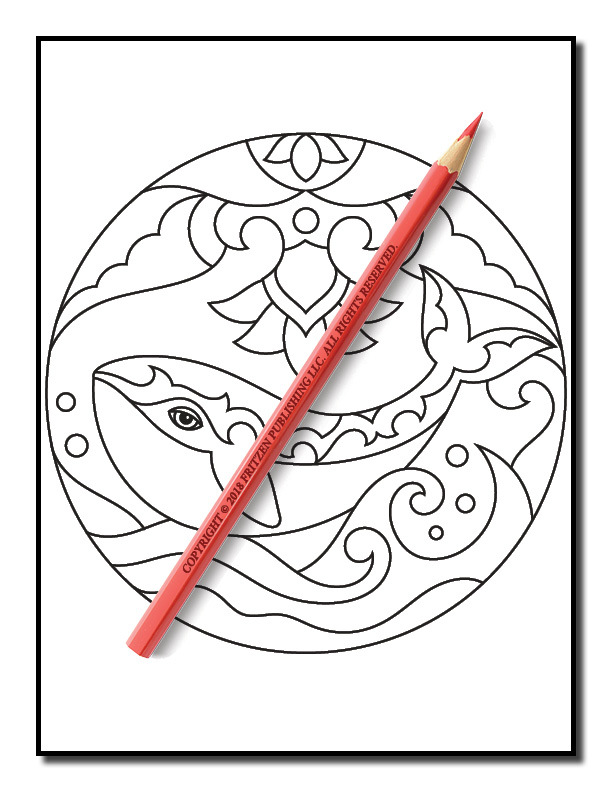 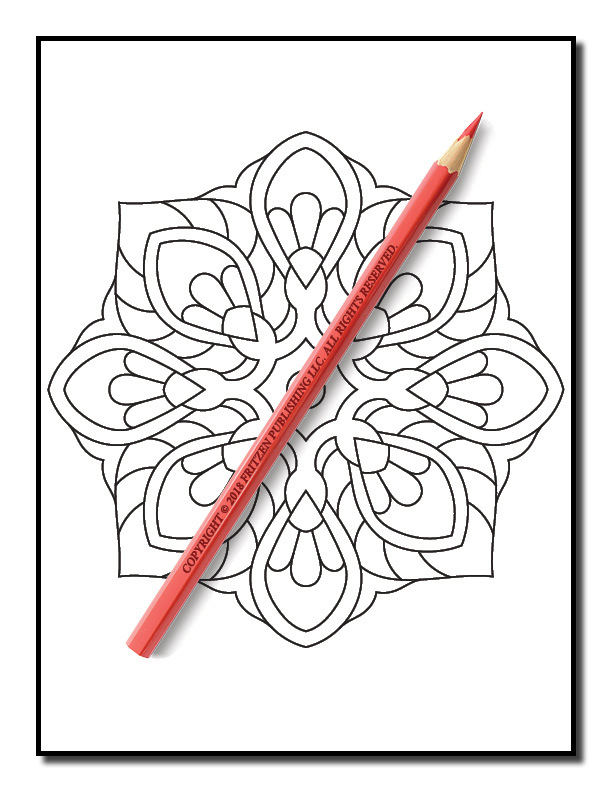 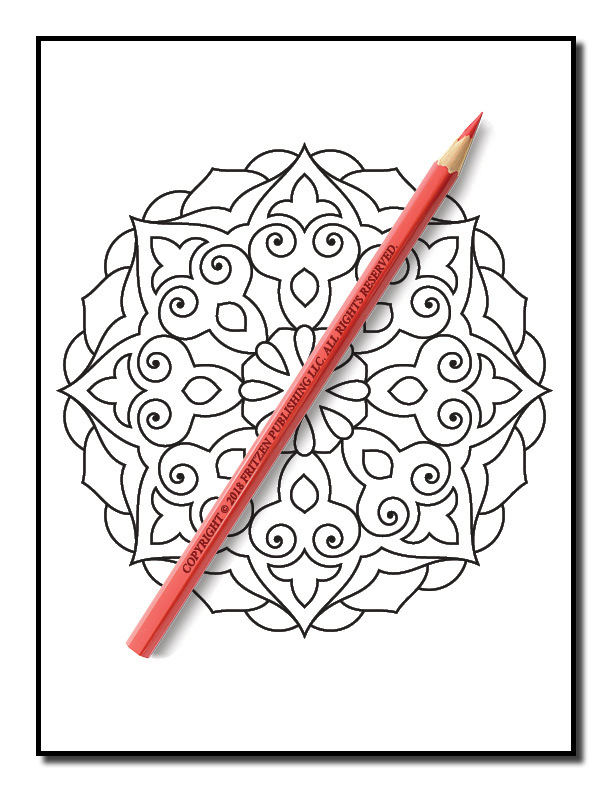 Enjoy simple and easy-to-color mandalas with this coloring book from bestselling publishing brand, Jade Summer. 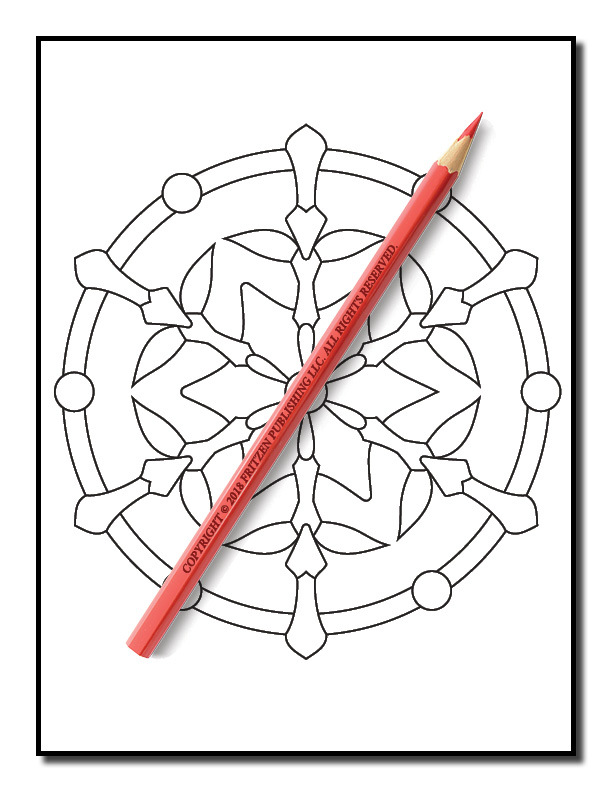 Our Mandalas for Kids coloring book is a great way for kids and beginners to discover beautiful mandalas. Each page features basic shapes and symmetrical patterns which make it easy to create attractive works of art. Colorists can use a variety of colors with each mandala and relax while focusing on one color at a time. You get to color traditional mandalas, animal mandalas, geometric mandalas, and flower mandalas. We have included something for every colorist to love. Imagine coloring two cute birds flying across the sky, a beautiful garden of sunflowers coming to life, and a crazy pattern mandala where anything can happen!